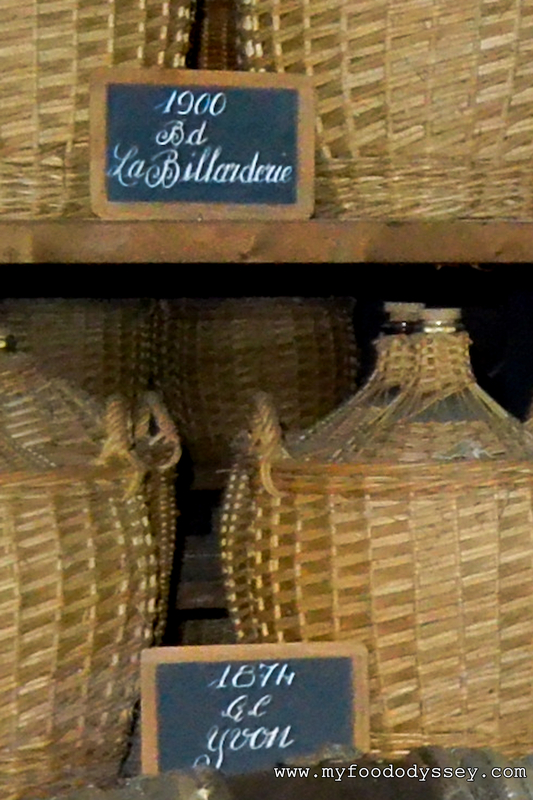 How long does it take to create the perfect snifter of brandy? 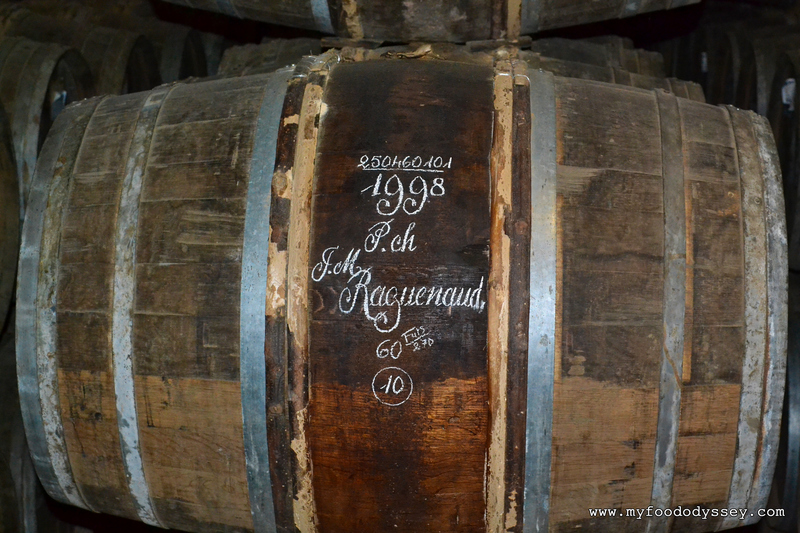 Based on these photos from my visit to Hennessy House in Cognac (France), the perfect blend can contain brandies that are over 200 years old. 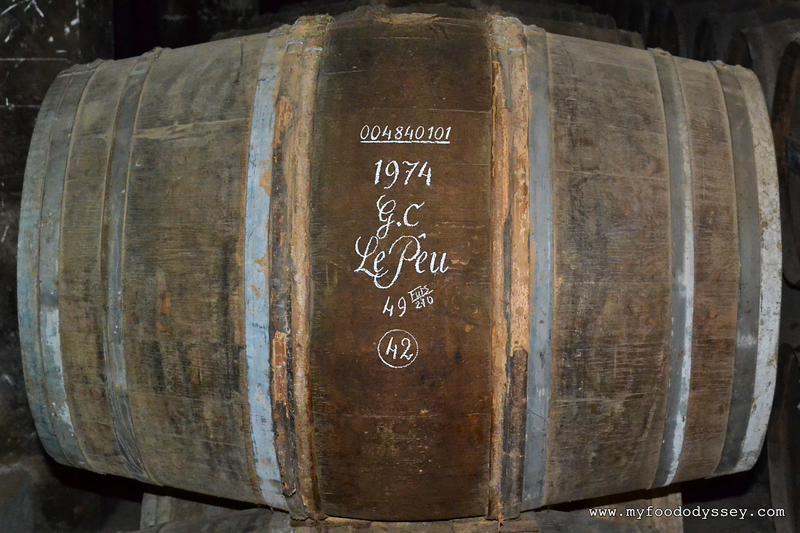 Like a child finding their name on a mug, I was delighted to find a barrel with my year of birth, 1974. Later, I spotted a cask from 1874. 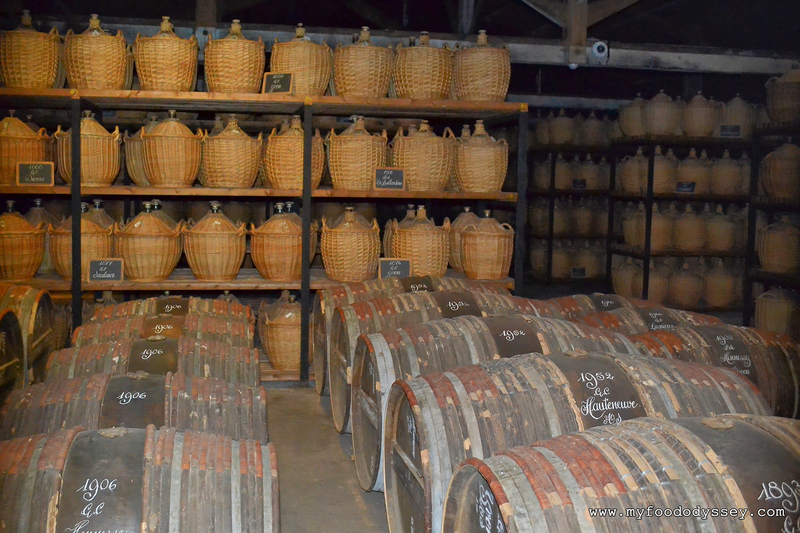 Before the tour was over, I had seen barrels from as far back as 1800. 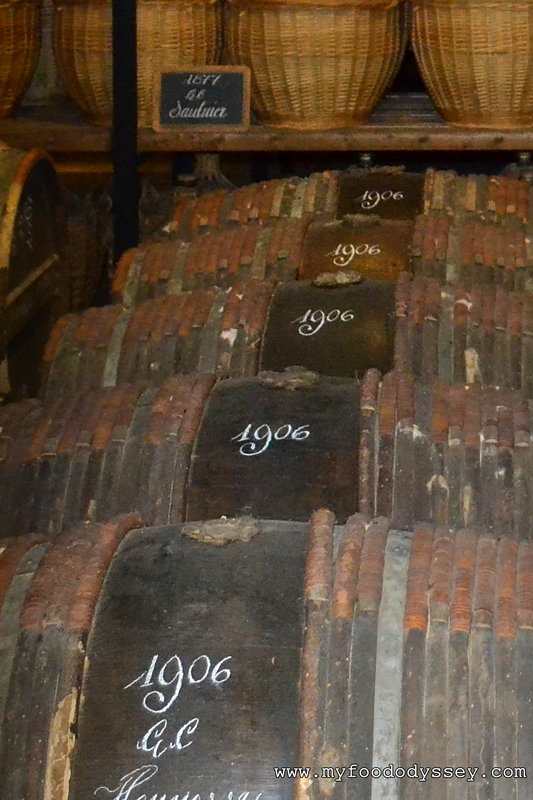 It’s worth noting that only the brandy, and not the barrels, are this old. 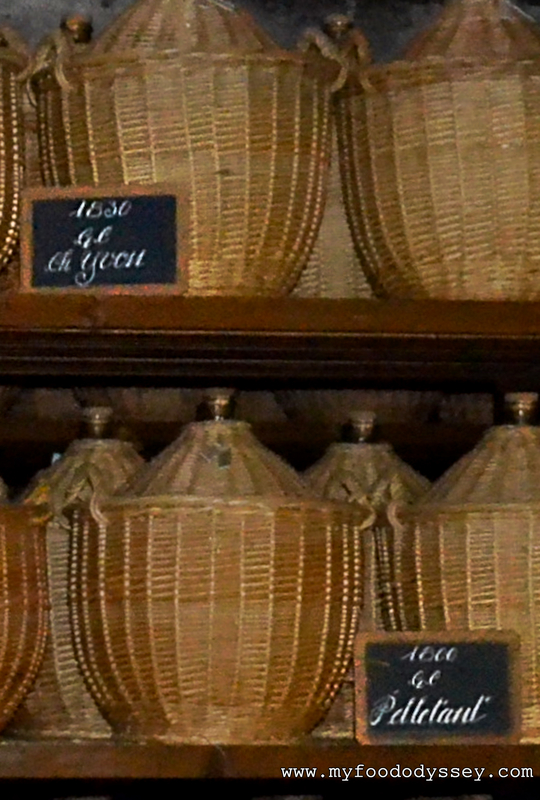 Barrels are used for a maximum of 30 years, after which the brandy is transferred to a younger barrel. Individual barrels can add distinctive nuances to the flavour, so a brandy might sit in a particular barrel for just a few years to pick up that nuance before being moved on to another barrel. 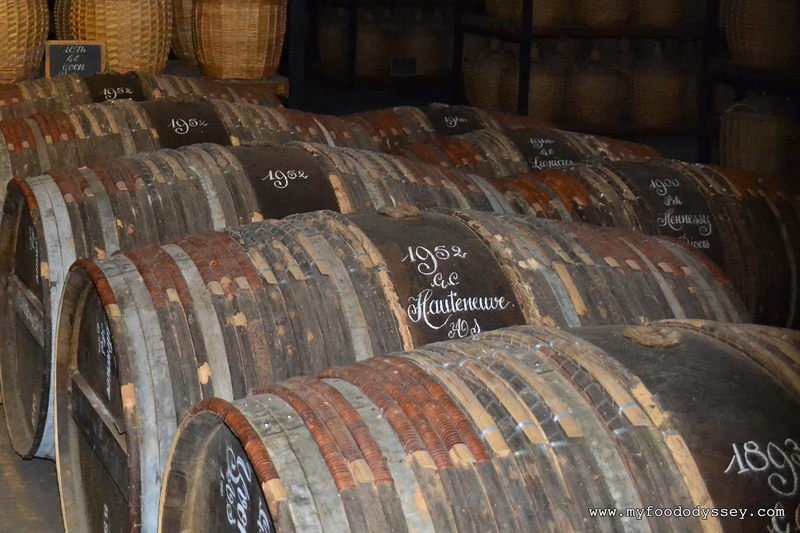 Barrels are moved around the cellars, from dry to humid areas, to influence the rate at which the flavour is absorbed into the brandy. 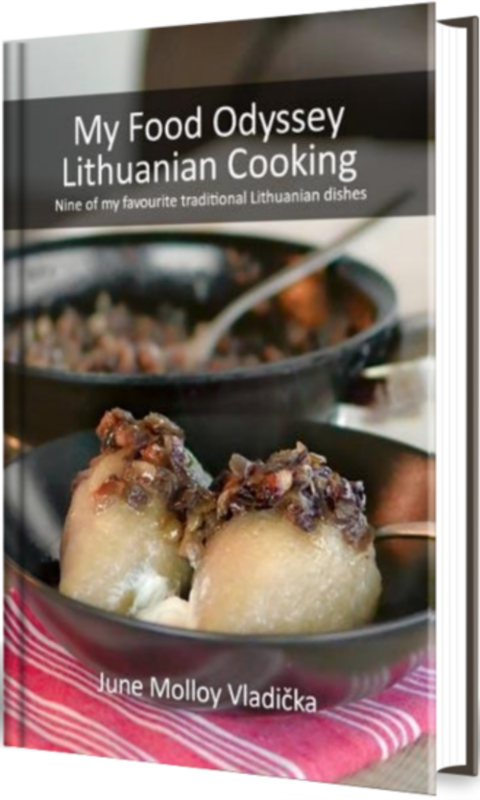 It’s a complex and skillful process, with time being the key ingredient. Apologies for the quality of the cask photos. They were stored behind a gate and I couldn’t get close enough to take a decent photo. 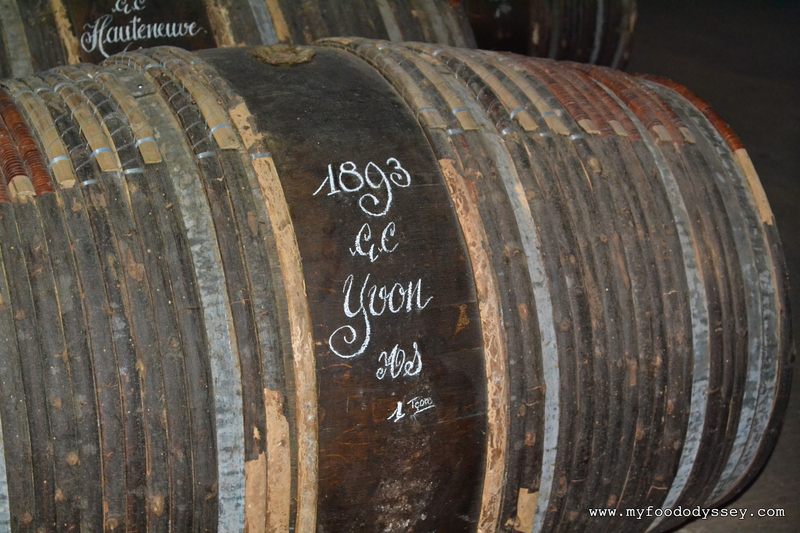 Casks from 1830 & 1800.